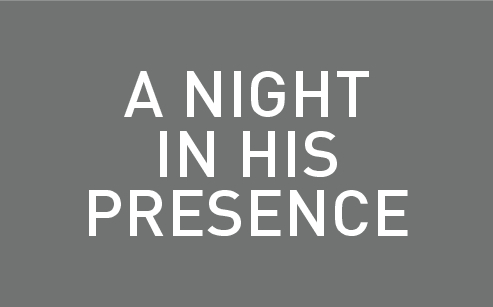 Join us for A Night in His Presence with our friend & evangelist Dan Bohi. Wednesday, April 17 at 6:30pm. Dan has a love for Christ that compels him to share about the hope & freedom of Christ worldwide. Childcare will be provided for children birth-5th grade.